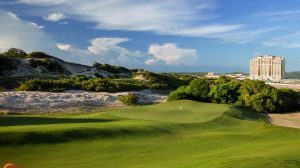 VietNamNet Bridge – The Da Nang-based Ba Na Hills Golf Club received the Asia’s Best Golf Course 2018 and Vietnam’s Best Golf Course titles at the World Golf Awards ceremony held in Murcia, Spain recently. 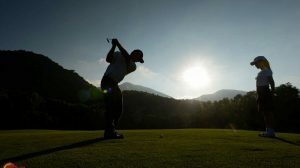 The Ba Na Hills Golf Club, invested by the Sun Group and managed by IMG, overcame numerous well-known names to receive the highest votes from leading golf and tourism experts. 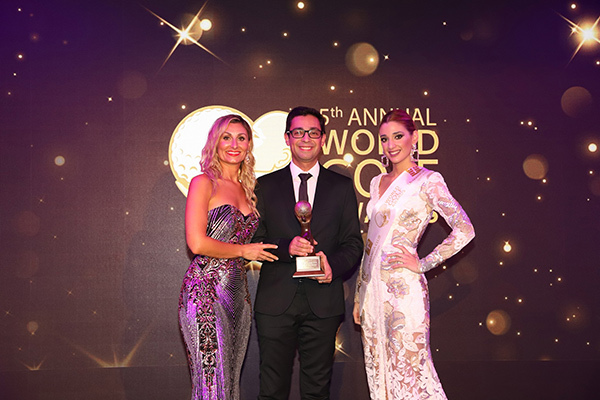 “We are proud to receive these prizes. 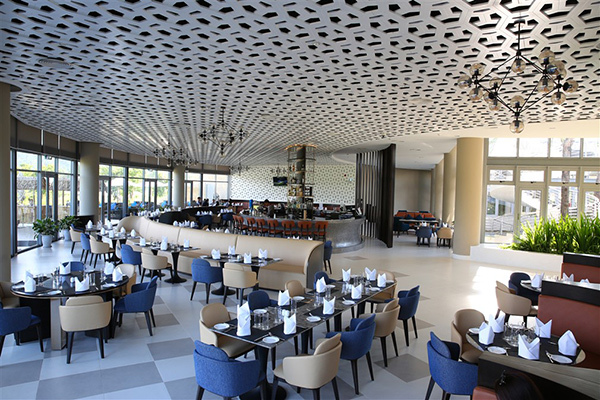 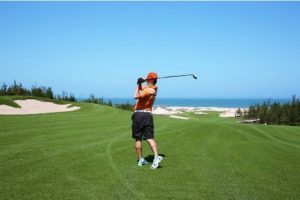 Da Nang is an ideal golfing destination and Ba Na Hills Golf Club has been consistently bringing golfers great experience exceeding their expectations,” said Tim Haddon, general manager of the Ba Na Hills Golf Club. 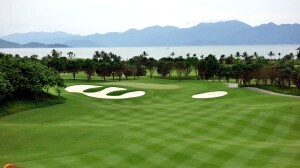 This is the third consecutive year the Ba Na Hills Golf Club wins titles at the World Golf Awards. 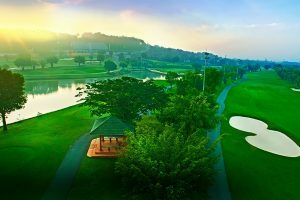 In November 2016, it was given the accolade for the Best New Course in Asia-Pacific at the Asia-Pacific Golf Summit in Thailand. 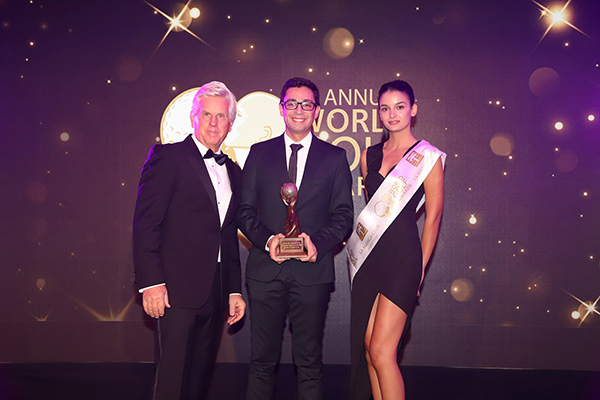 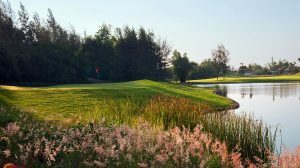 One year later, in November 2017, the golf club took home two awards from the World Golf Awards held in La Manga del Mar, Spain, including the Best Golf Course in Asia and the Best Golf Course in Vietnam. 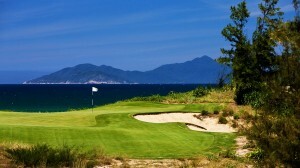 Designed by former world champion golfer Luke Donald, the Ba Na Hills Golf Club is situated in the foothills of Ba Na Hills in the flourishing central coast of Vietnam, merely a 25-minute drive from downtown Da Nang City. 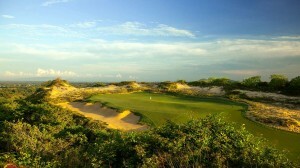 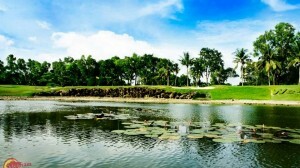 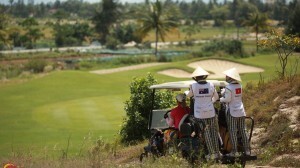 The golf course is equipped with the most modest equipment meeting the international five-star standard. 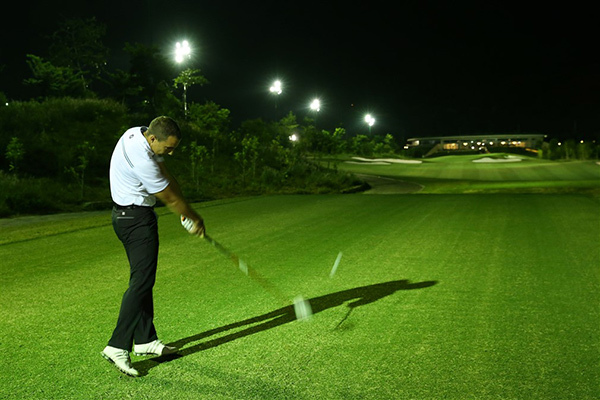 Especially, the light system covering the whole golf course will help golfers play every time, both day and night. 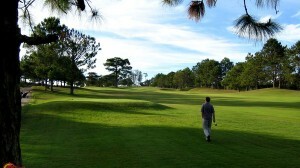 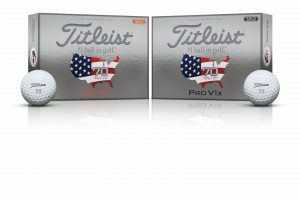 This benefit is considered one of “plus mark” of the golf course to lure golfers. 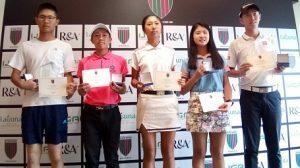 With the two consecutive years recognized as the Asia’s Best Golf Course, the Ba Na Hills Golf Club confirms its outstanding position in the global golf sector, contributes to making Vietnam’s golf courses to a new level. 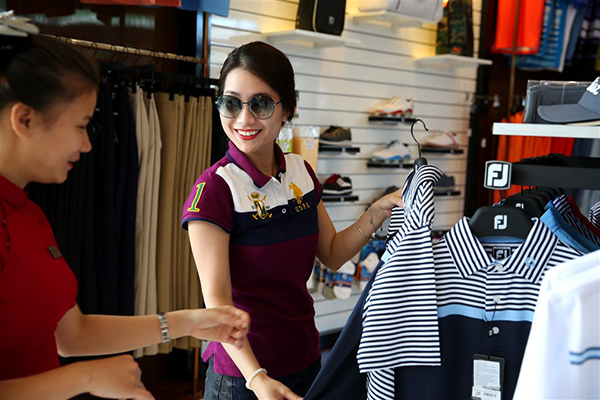  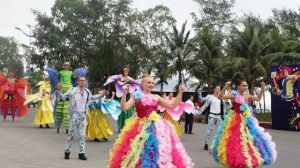 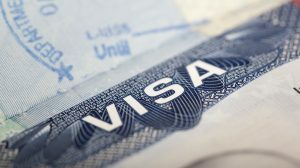 It is also the result for effort of the Sun Group in the process to create international-standard works and to name Vietnam in the global golf and tourism industry.